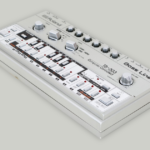 Behringer threatens legal action, putting Midifan through the ringer of law. 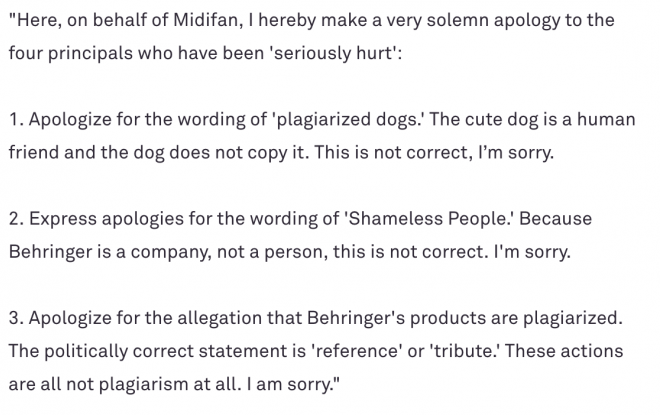 It’s not often that a major company takes legal action against a blog, but then again if they call you ‘shameless’ you’d better get out the guillotine. 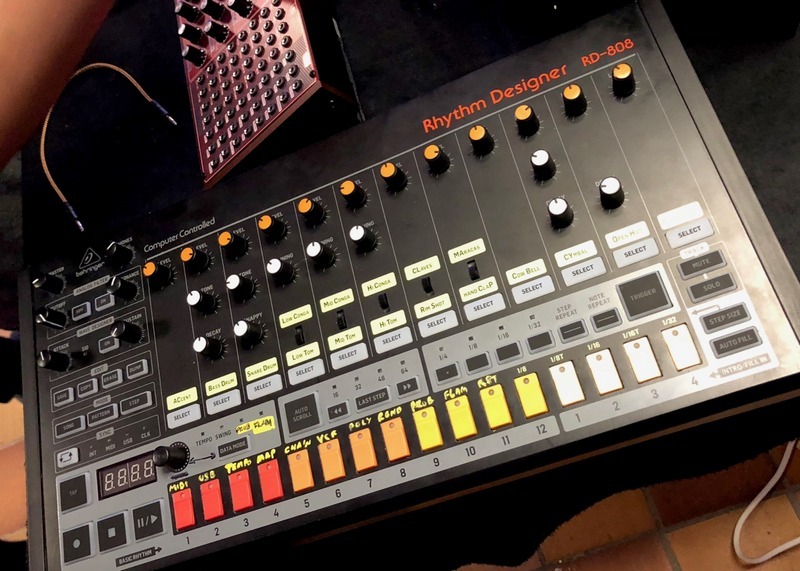 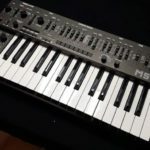 After Behringer released a clone of the Roland TR-808, dubbed the RD-808, Midifan published an article with a headline reading: “Shameless: Behringer exhibit copycat of TR-808, SH-101, Pro-One and Odyssey”. 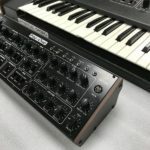 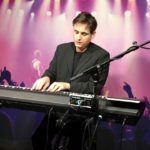 In the past, Behringer has been sued for copying designs, but claims its fair game since patents for such classic machines they cloned like the Minimoog Model 8 have expired and are now in the public domain. 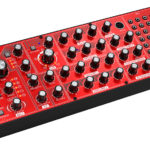 Behringer will pursue “criminal responsibility for defamation” if the demands are not met; due to China’s strict laws, those responsible for the site could face up to 3 years in jail if found guilty. 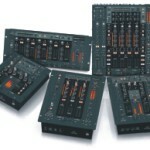 Behringer threatens legal action against music tech blog Midifan; goodbye freedom of speech.